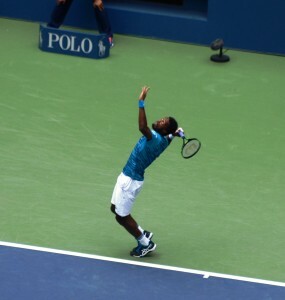 Gael belongs to the best servers on the pro tour and his service mostly perfectly fulfills the highest Service 3.0 criteria of body energy dominance of the stroke. 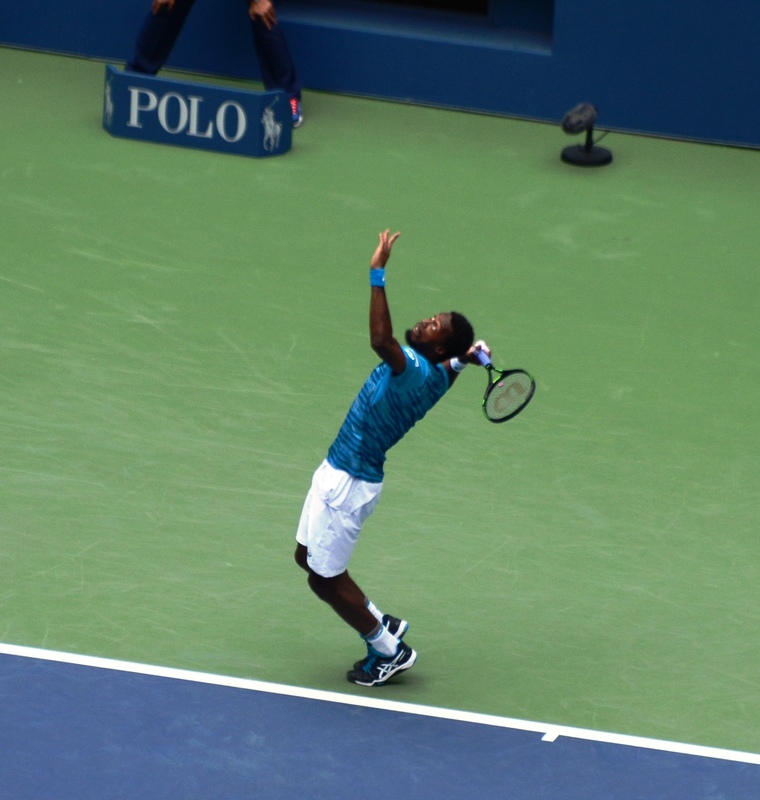 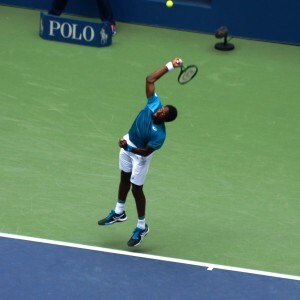 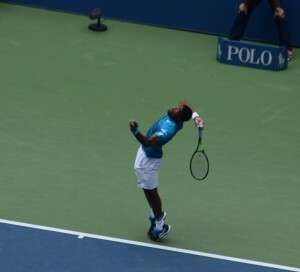 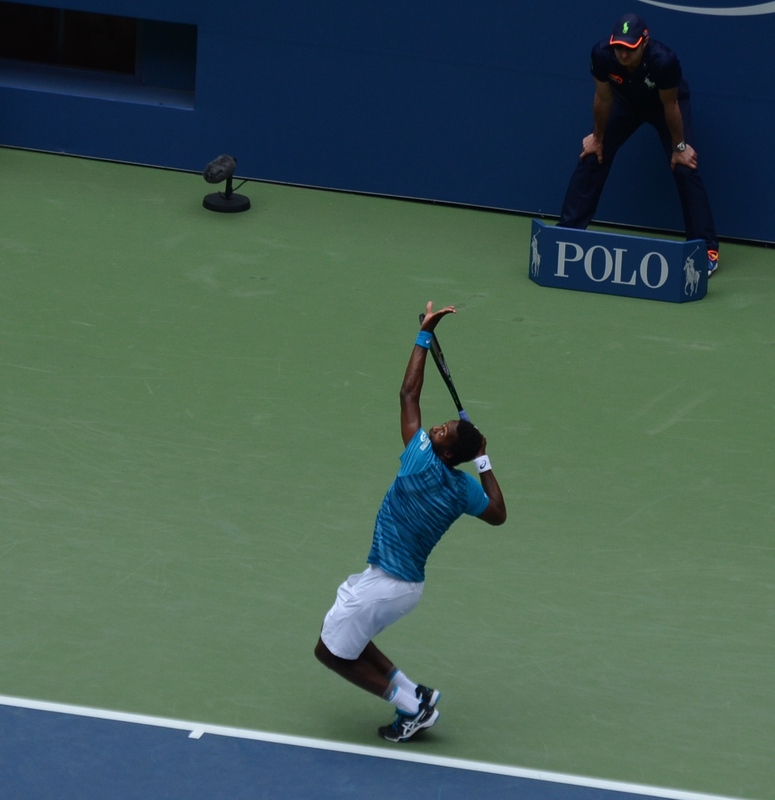 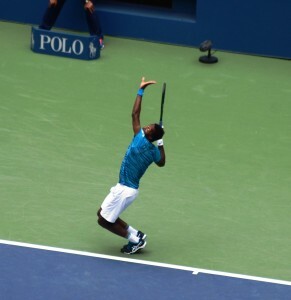 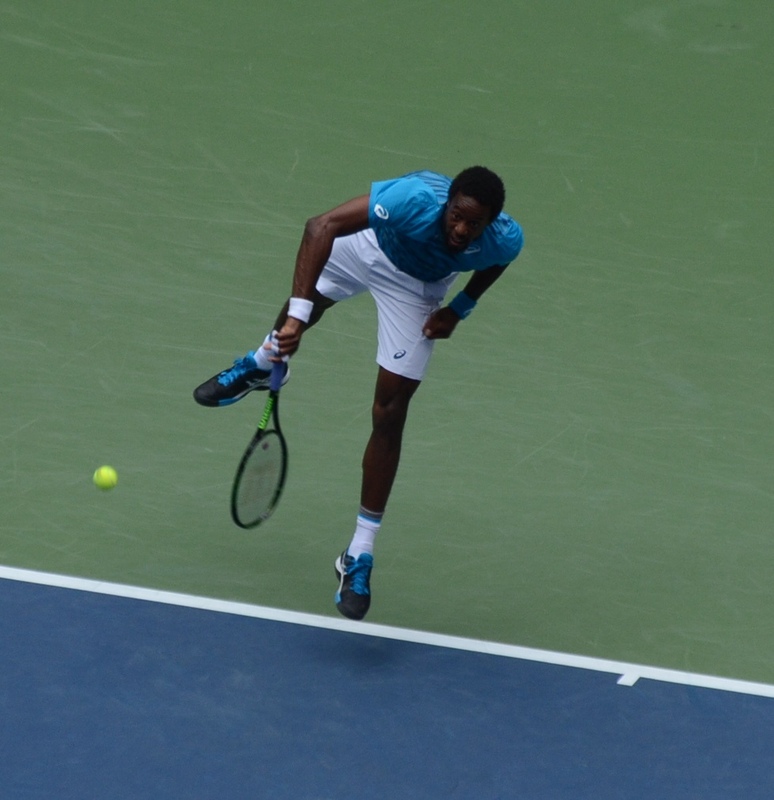 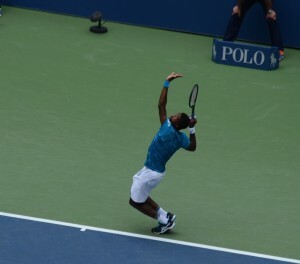 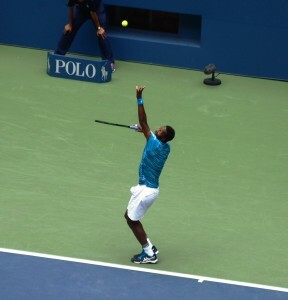 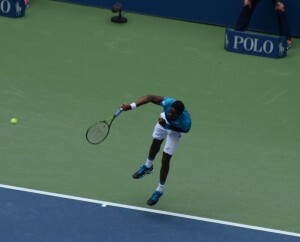 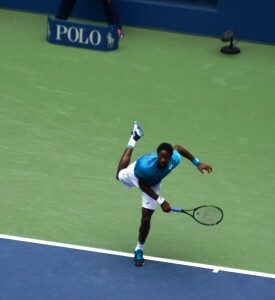 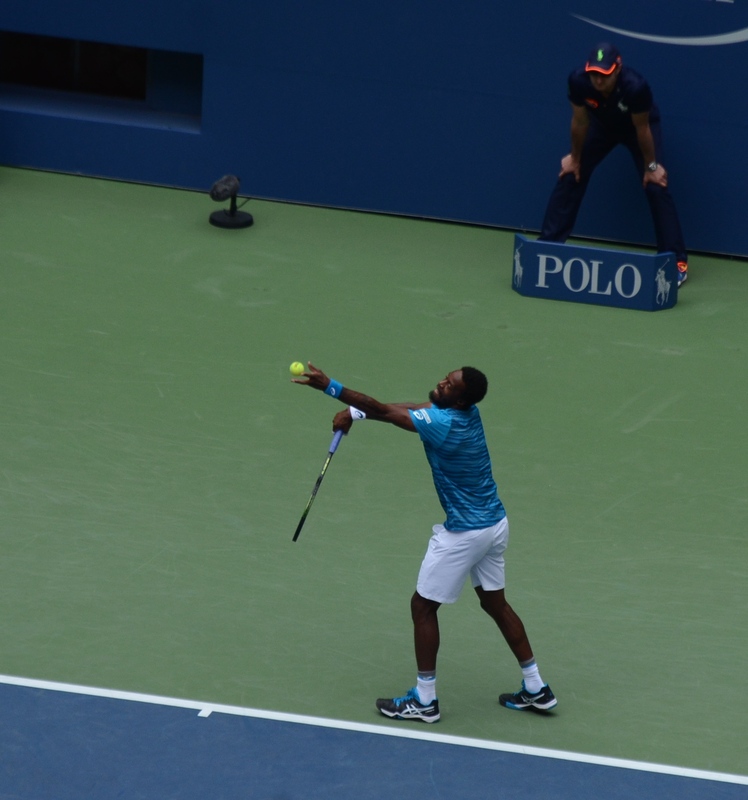 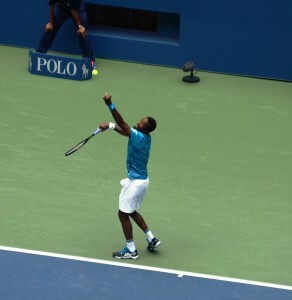 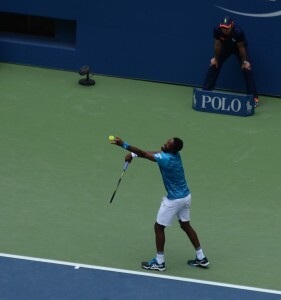 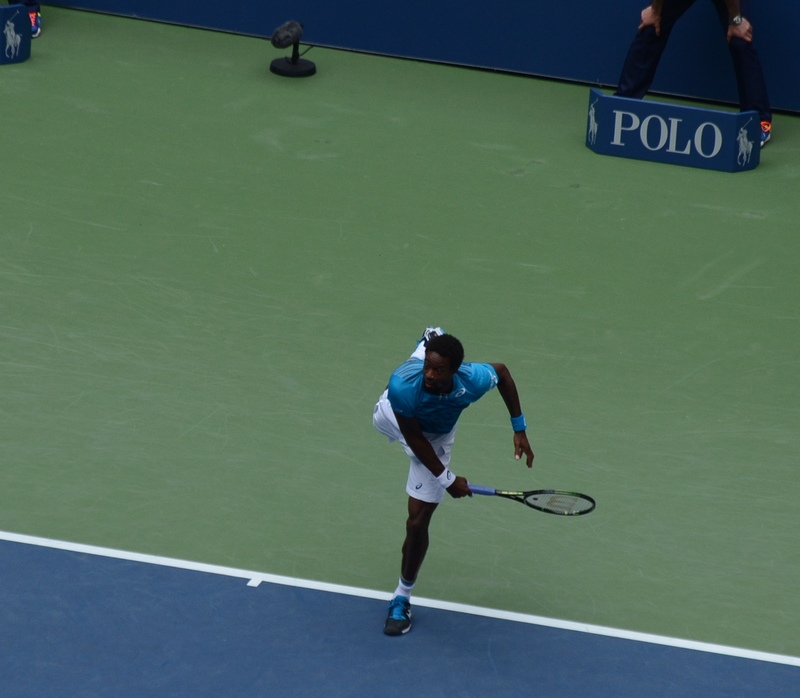 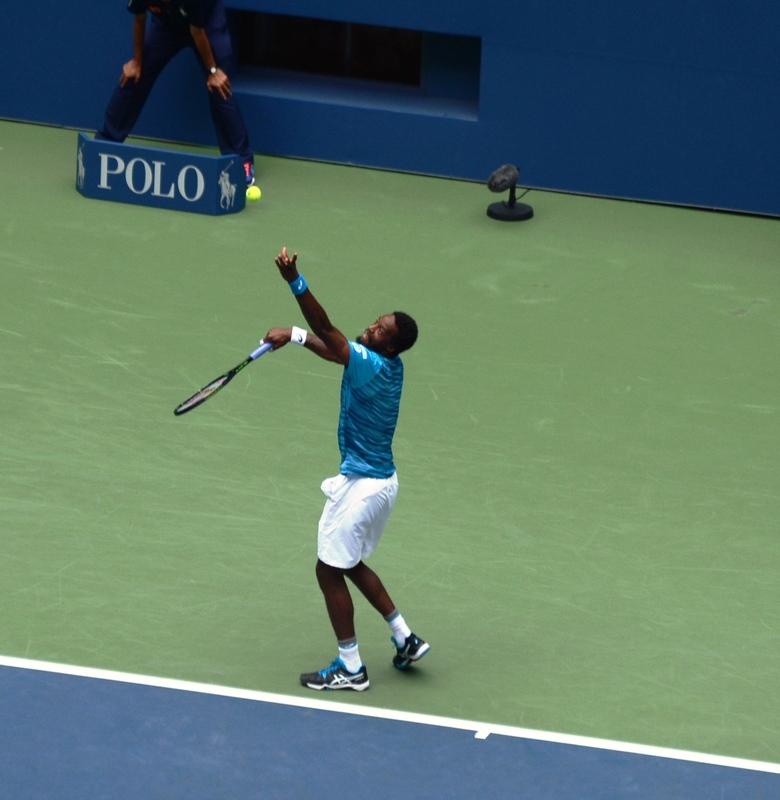 A typical sign of this is Gael’s excellent targeted pronation in the “follow through 1”. He appears to have discovered the essential aspects of the TENNIS 3.0 CODE for the service leading to the ideal flinging of the racket against the target. 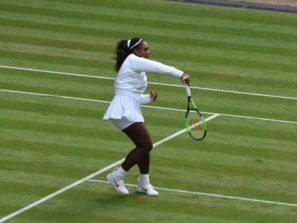 Photos (August 2016) & text (February 2017) copyright by Dr. Martin G. Baroch – any further use of photos or text solely with the permission of the author!